3 bedroom, 2 bath with screened patio and 2-car garage side-entry. No rear neighbors; backs conservation for privacy with nice screened porch. Huge kitchen with breakfast bar and nook, corian countertops and upgraded appliances. Wood-look laminate in living room. 2 car side entry garage with opener. Wonderful Sweetwater community! 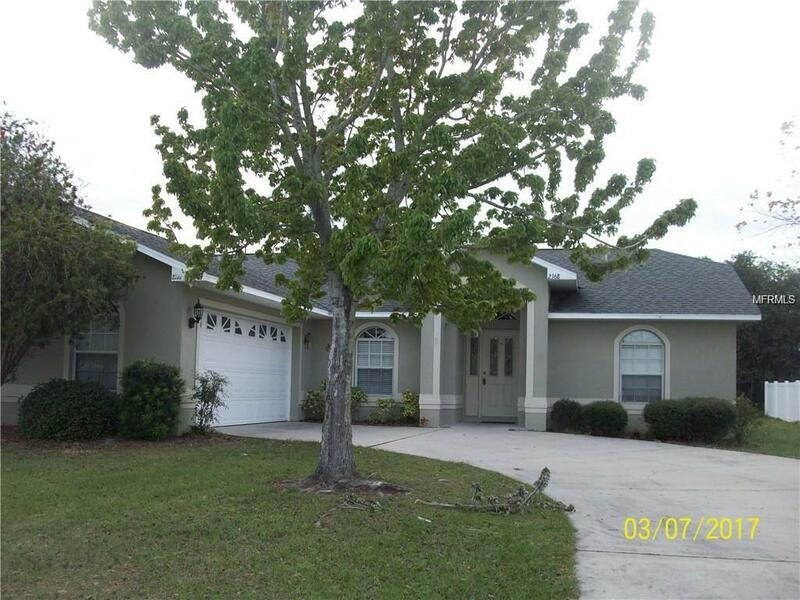 Zone Schools for this home are Saint Cloud Elementary, Saint Cloud Middle School, and Harmony High School.